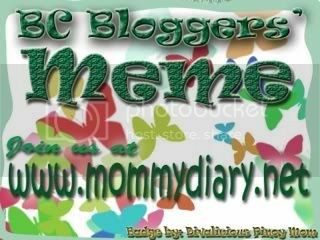 I do hope all as well to my co-bloggers and friends even Manic Monday..
Not only for my job,for my responsibilities as a mom and wife..But as being me. I am in anyways of difficulties in life. It's hard to say that I am okay and doing well.. It's very negative to share but in this very moment I am down and disappointed in some struggle in turbulence.Is this the real life?? I know I can make it with the help of all mighty father, but I am in the process of acceptance, to go with the flow... whatever I am facing now. So hard to accept the reality. Sometimes in our life you did not expect even in your bad dreams the hardship in life,that comes with out warning. I did missed to pray and be thankful for everything. But I know God has a great plan for me and to my family but still seeking the gift of wisdom. I just hope and pray everything will be okay. There are mightier reasons why God lead us to trials not in our own way. Even if we pray religiously without a miss, His plans are better than ours. We whether storms in different ways. But the most important is to keep our faith alive! Thank you cheekeegirl for your enlighten words.